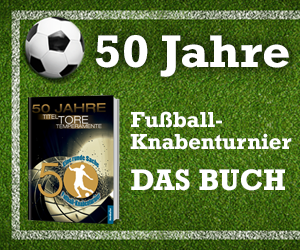 The 51th edition of the football tournament “Fußball-Knabenturnier” 2017 is history. Werder Bremen is the winner – congratulations! On the 7th of January 14 teams from whole Germany and Europe played to win the cup of the Nordkurier Mediengruppe. We are sure to see few of the little players soon in the professional league. We thank the teams, sponsors and all the helping hands for this wonderful tournament and are looking forward to the 52nd edition in January 2018!